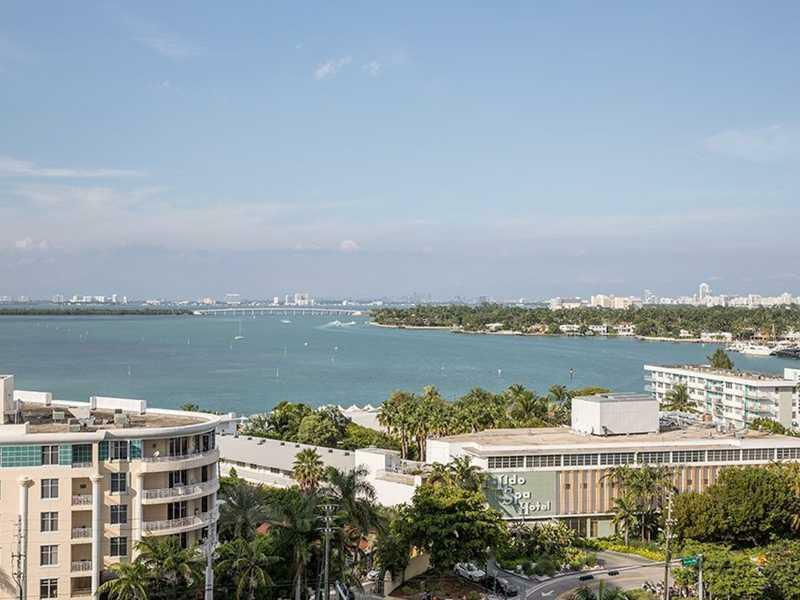 Amazing water view from this boutique 140 unit building. 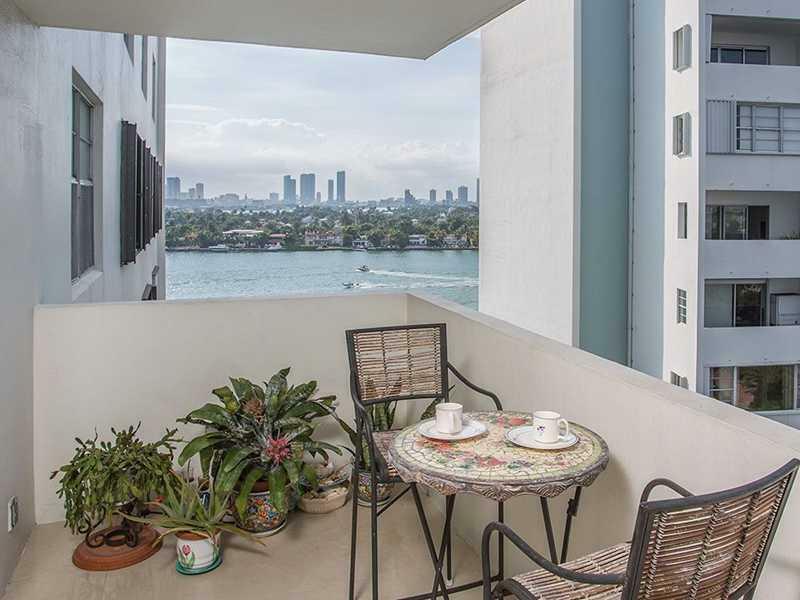 Located on the Venetian Causeway, across the street from The Standard. 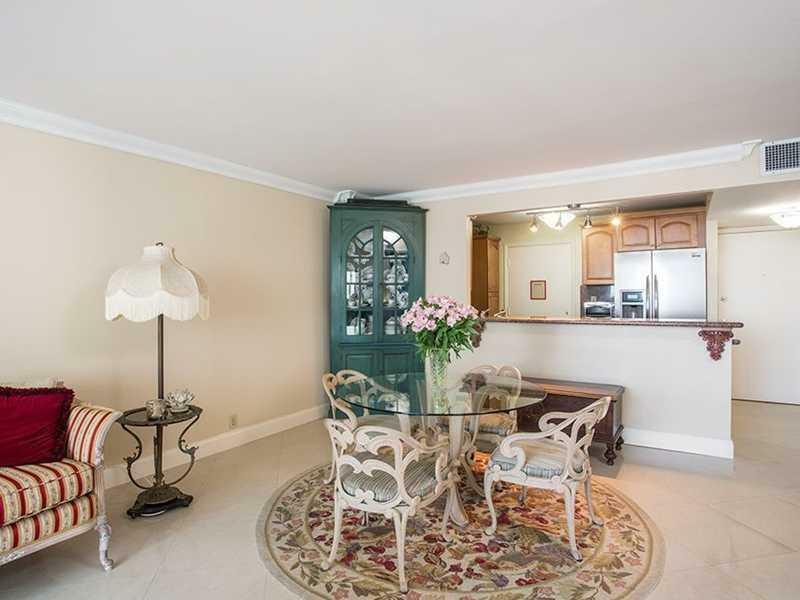 Unit is a Clean, Updated Unit with Brand New Appliances and Updated Bathrooms. 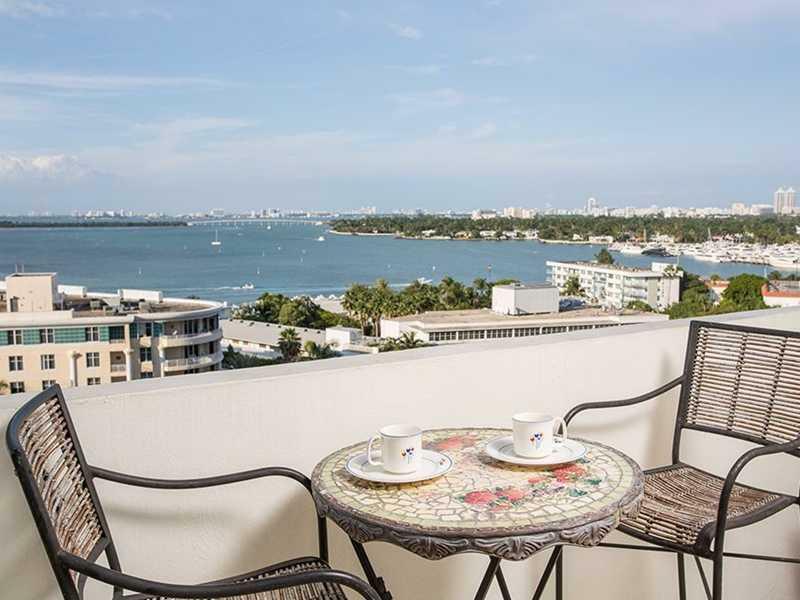 Walking Distance to Sunset Harbour, 7 min walk t o Lincoln Road.